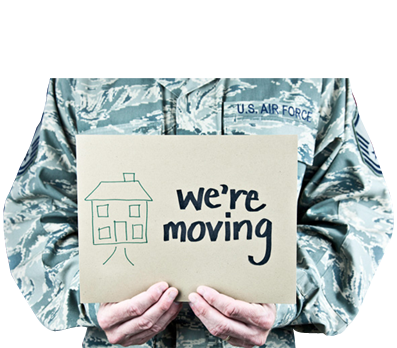 LET US HELP MAKE YOUR PENSACOLA MOVE SIMPLE. Moving is never easy. Sure, it is exciting to move into a new home in Pensacola, but there is a lot of work to be done before you can sit back on the couch and enjoy your new place. 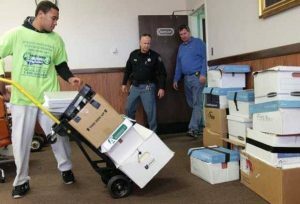 There are heavy boxes to be loaded and unloaded, delicate items to be handled, and plenty of expenses to rack up along the way. 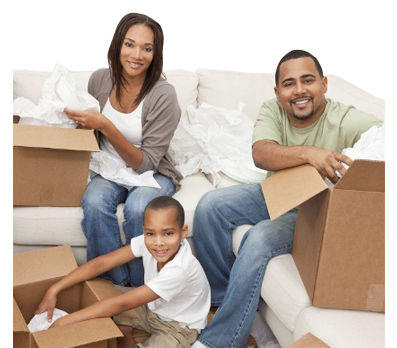 Rather than getting into this difficult process all on your own, team up with Handy Dandy Moving Service to make your Pensacola, FL move as easy as possible. 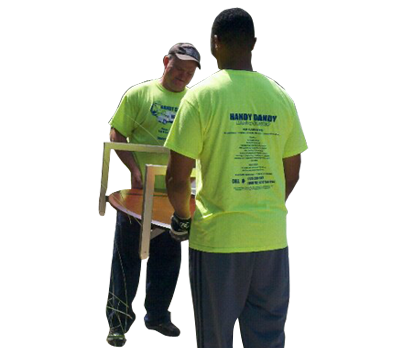 Hiring moving labor help is a breeze when you work with Handy Dandy Moving Service. We provide licensed, insured, and bonded teams who will be ready to assist when the big day arrives. 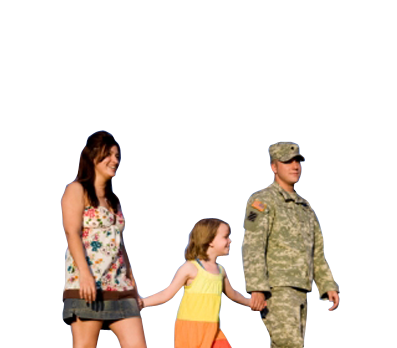 Our services can be tailored to meet your needs, so you get exactly the moving help you need…whether your moving within the Pensacola area or to another city or state completely. 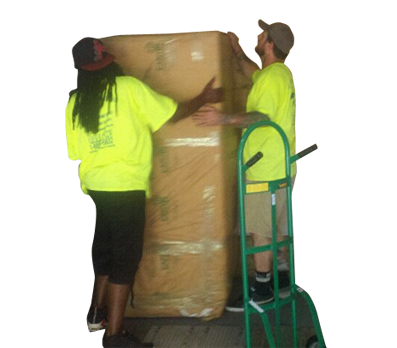 Whether you need simple loading and unloading services or something more, Handy Dandy Moving Service is here for you. 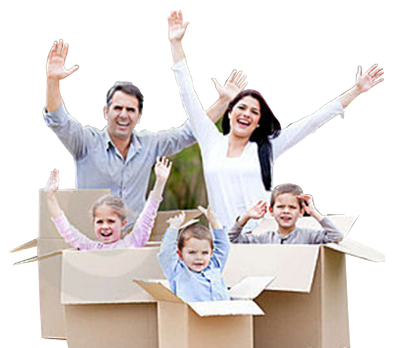 Another benefit of choosing Handy Dandy Moving Service for your Pensacola move is our commitment to upfront fair quotes. Moving can be stressful enough without having to worry and wonder how much your move will end up costing you. 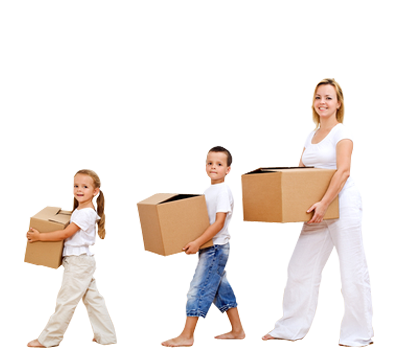 We provide both upfront quotes for our full-service moves and flat hourly rates for all of our moving labor services so you’ll always be in total control of your moving expenses. 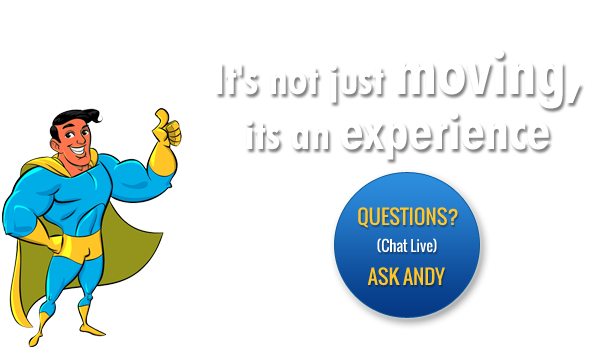 Moving into a new Pensacola, FL home is an exciting time, and Handy Dandy Moving Service would like to help you take the stress out of the process. 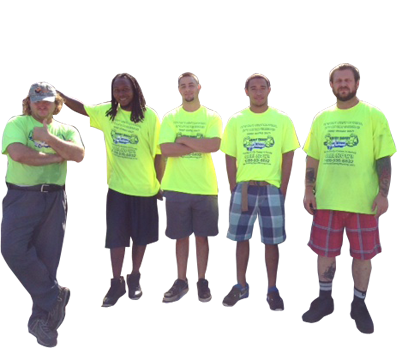 With the experienced moving labor we offer on your side, you can be confident that there will be no bumps in the road. Thank you for taking a moment to visit Handy Dandy Moving Service. 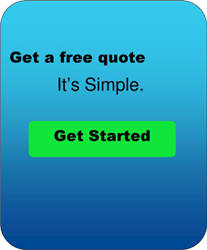 Give us a call or click on one of our “Get a Quote” buttons now and see how simple getting help moving into Pensacola can be.